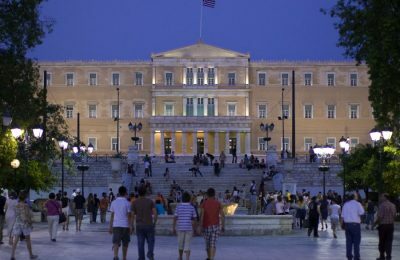 Discounts and special travel packages offered by tourism enterprises to attract last-minute tourists were the main reasons that Greece recorded an increase in arrivals in September, according to the Greek Tourism Confederation (SETE). 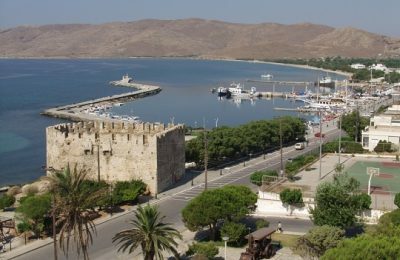 RSR Eagle Resort, a tourism project planned to be created in Karystos, Evia, has entered Greece's fast-track scheme for strategic investments. 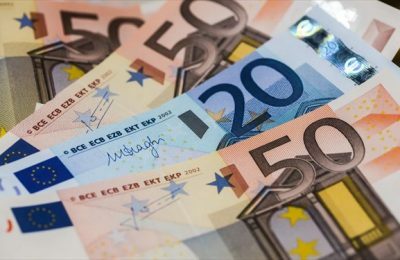 As forecast by local sector professionals, revenue from tourism shrunk in the first six months of 2016, according to figures released by the Bank of Greece. 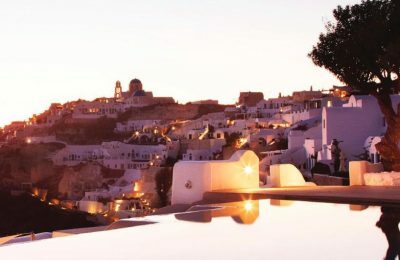 Greek hotel management company HotelBrain has added 16 new member hotels to its roster, expanding its business activity to include leasing accommodation units under its new subsidiary, HotelBrain Capital. 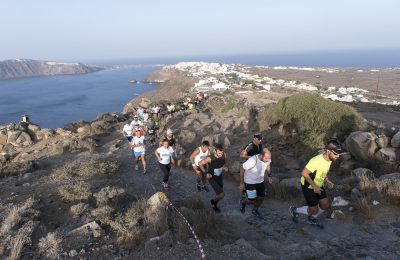 The curtain for Greece's special sports tourism event “Santorini Experience 2016” fell in the best possible way, leaving unforgettable moments and great memories to all attendees during October 7-9. 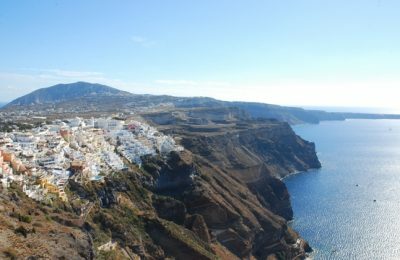 Lovers (and experts) of the vine will meet on the Greek island of Santorini on October 14-16 for the 1st International Wine Tourism Congress (IMIC 2016) to be hosted at the Petros M Nomikos Conference Center in Firostefani. 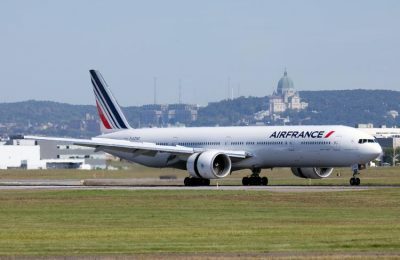 As from November 2 and throughout the 2016-17 winter season, Air France will offer two new weekly services to San José, Costa Rica, on departure from Paris-Charles de Gaulle. 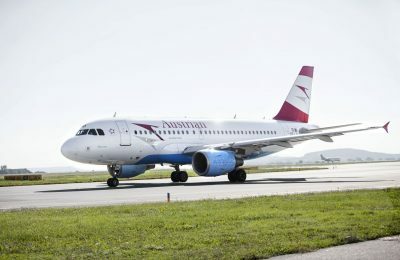 Austrian Airlines increased passenger volume during the January-September 2016 period. 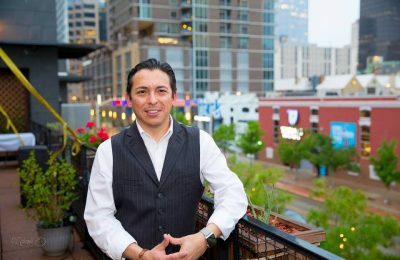 Award-winning author, digital analyst and futurist Brian Solis will speak at the prestigious WTM Leaders’ Lunch on the first day of World Travel Market London 2016.